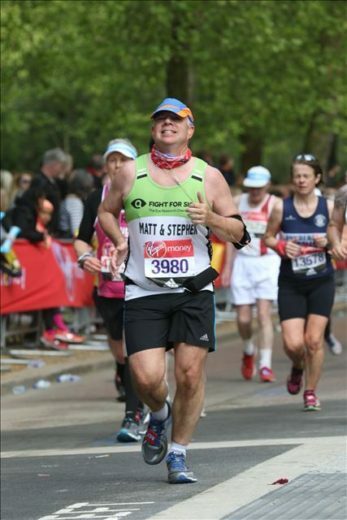 Matthew Davies, partner and solicitor in our immigration department, successfully completed the London Marathon last Sunday. Along with his sister he was raising money for the charity Fight for Sight and completed the marathon in a very respectable 4 hours and 56 minutes, raising over £3,000 in the process. Meanwhile in South Africa fellow immigration department partner and runner Ana Gonzalez was completing the infamous Two Oceans ultra-marathon. They say that running is good for body and soul. It is also good for thinking about complex legal problems – many a case has been solved on a long run!